This track is originally separated seven parts, and uploaded to the Internet Archive. But the live performance lasted seamless to the end. So, I marged seven parts to the one. I like this performance. 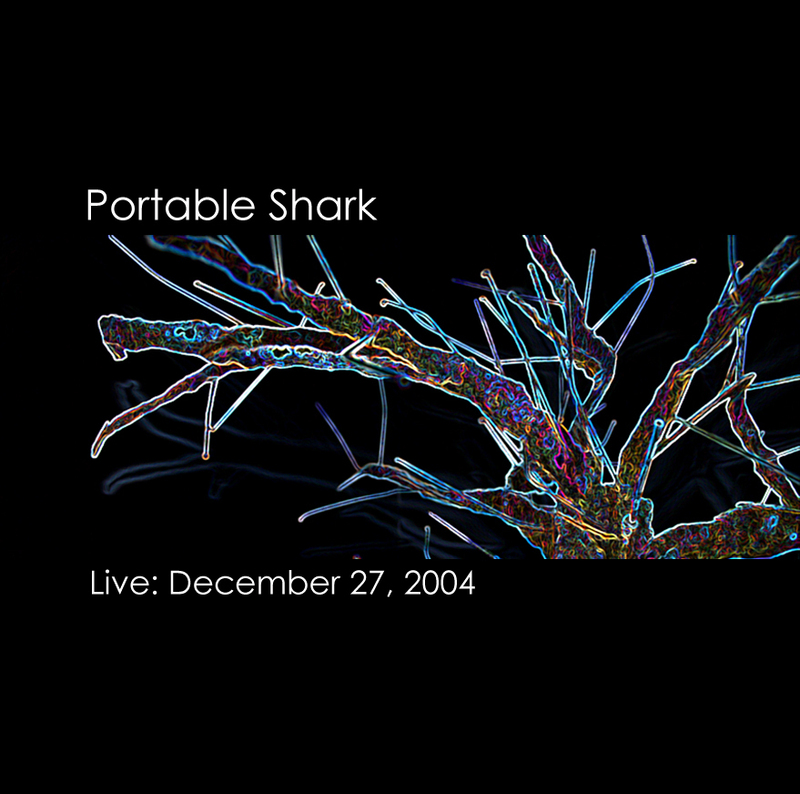 But I have no informations about "Portable Shark". Official Website: pshark.blissvoid.net is already down. According to few informations on net, they are three-piece group (Power trio), and I guess they have based short terms on Maryland, USA. Notation: This sound of train is old, and recorded with cassette and cheap equipment like 1980s "Walkman". So it is low-quality. "Hachikou-line (Hachikō Line)" is a railway line located within Tokyo, Saitama, and Gunma Prefectures in Japan. Check! Wikipedia. Details of the Train :link to "Yamatetu Home Page"
Takezawa-Myokaku,Hachikou-line(1987) by MIYAHARA Harumo is licensed under a Creative Commons Attribution 3.0 Unported License. Copyright 2014 haru miya. All rights reserved.